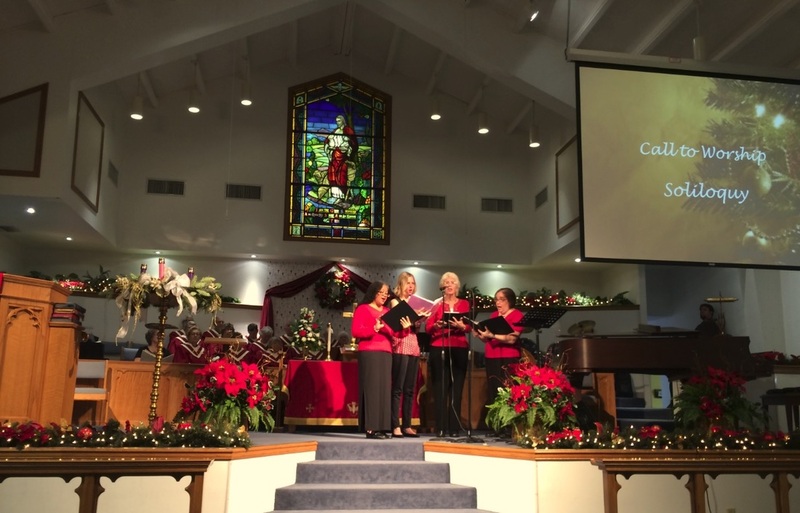 Soliloquy is a women's ensemble group that performs at church services and various functions. 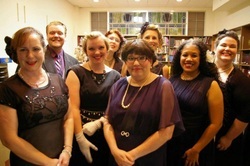 This group is audition only and meets in the music room for rehearsals each Tuesday at 6:00 pm. This group is directed by Mario Davis.